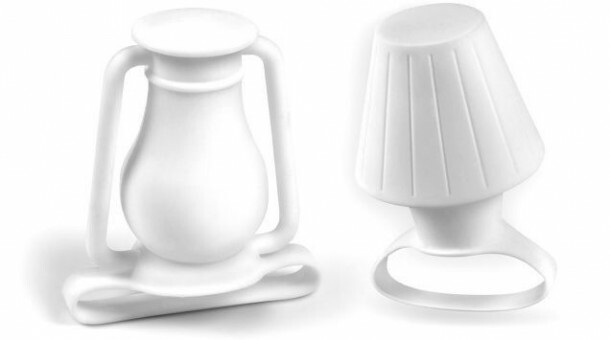 It has been designed by Sebastiano Tosi and Mattia Fossati and is essentially a small copy of a lantern/lamp that has been molded out of durable silicone. A basic strap that it features allow the gadget to be attached to the smartphone so that it becomes positioned right over the camera flash. It diffuses the light outwards and upwards. It measures in at 2.1×2.3×3.7 inches and can easily fix on ‘most small – to – mid sized smartphones’. 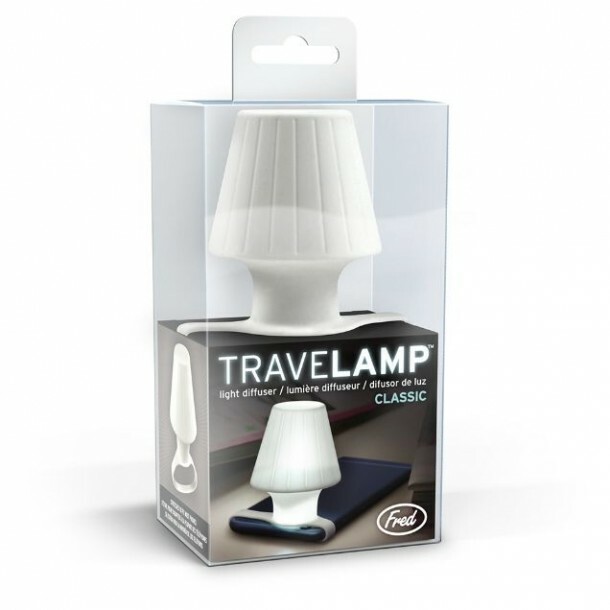 This allows it to be used by travelers who require a simple and small lamp. 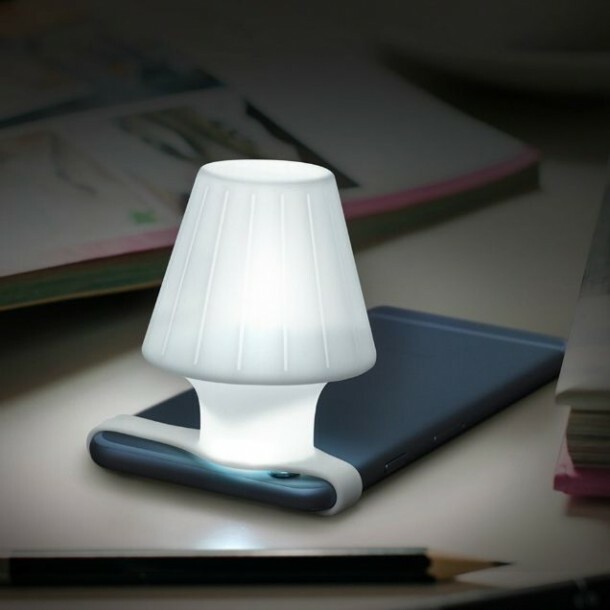 However, using this gadget means that the user must have access to charging the smartphone frequently. It can be pre-ordered for $8, however, won’t be available until October. So are you getting one?